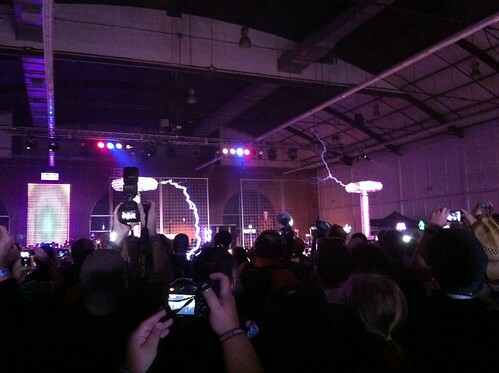 Maker Faire 2012: Arc Attack, a photo by Sanctuary-Studio on Flickr. Photos: Say Hi To Tango! Life: Right After Her First Communion! Life: Our New Staghorn Fern!